As England enters World War II's dark early days, spirited music professor Primrose Trent, recently arrived to the village of Chilbury, emboldens the women of the town to defy the Vicar's stuffy edict to shutter the church's choir in the absence of men and instead 'carry on singing.' 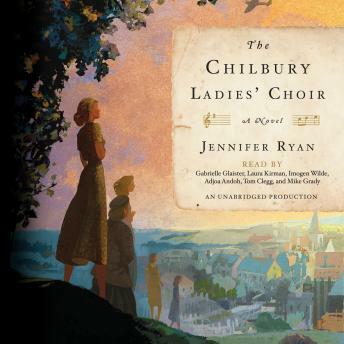 Resurrecting themselves as 'The Chilbury Ladies' Choir,' the women of this small village soon use their joint song to lift up themselves, and the community, as the war tears through their lives. What a great book. It reminded me of The Guernsey Literary and Potato Peel Pie Society:. The narration was the best of any other audio book because there were different narrators for each character and this helped me visualize the characters. I have recommended this book to many of my friends.